The Artistry Collection highlights the skill and passion of our craftsmen. 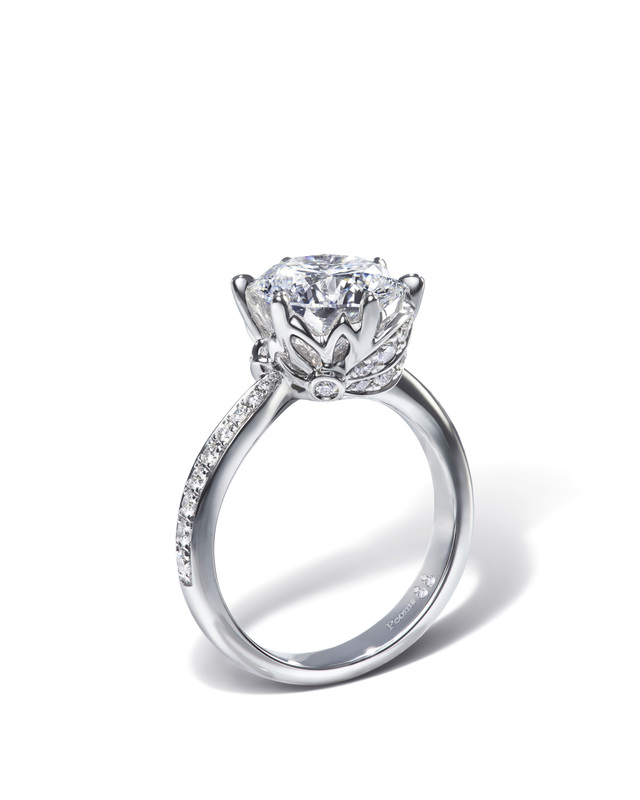 Every Peony Diamond is a masterpiece and a testament to the fine art of polishing. Combined with the rich symbolism and graceful beauty of the peony flower, The Artistry Collection is a celebration of the craftsmanship which unveils a splendid radiance, creating love eternal.